Survivormate manufactures waterproof, mold-proof, and insulated “grab and go” survival emergency kits that are industry leading in content, quality, and price. We are constantly upgrading our “grab and go” bags to give our valued customers realistic survival kits that will get you through your crisis in the safest and most comfortable way possible until the appropriate agencies intervene.Our wide variety of “grab and go” survival kits can be utilized for safety awards, business gifts, employee incentives, and as a caring and thoughtful “gift of safety” to your loved ones. Survivormate can personalize your kits with your business, association, logos, etc. 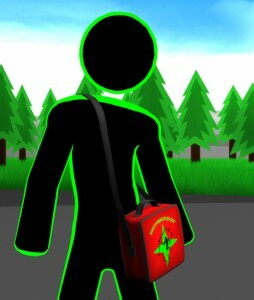 This will ensure that you will be remembered especially if the kit is used in an emergency situation. 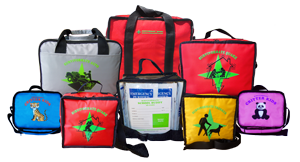 Please view our products page for more information about our exceptional emergency kits. You can also purchase our kits from our online store.